Paddington has warmed the hearts of generations of readers with his earnest good intentions and humorous misadventures. This new edition of the classic novel contains the original text by Michael Bond. What other bear but Paddington could find himself sent home on his first day of school? Or questioned as a prime witness in court? Or taking a crash course in water-skiing? Trust Paddington to follow his nose for adventure, with a suitcase full of marmalade sandwiches in tow! 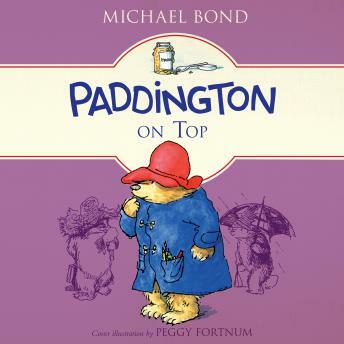 First published in 1974, Paddington on Top is the tenth classic novel about Michael Bond’s beloved classic character, Paddington Bear.